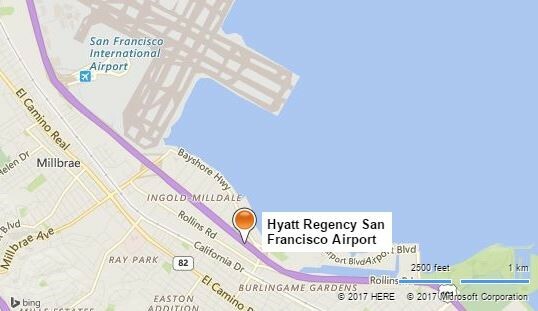 The Hyatt Regency San Francisco Airport offers self-parking and valet parking near SFO. Oversized vehicles are $40 (with $20 per additional axle). Arrivals and departures are a breeze with the complimentary San Francisco airport shuttle. The shuttle runs 24-hours to and from San Francisco International Airport (SFO). The complimentary shuttle runs every 10-15 minutes. From SFO, take your luggage to the Departures Level center island and look for the area marked "Hotel Shuttle." The shuttle bus is marked "Hyatt Regency and Marriott.” For arrivals and departures between 12:00 AM and 4:46 AM, free shuttles pick up guests every 30 minutes. Grand Limousine: The exclusive provider for the Grand Hyatt San Francisco Airport; Guest Services Staff can make arrangements. SFO Super Shuttle: Service is offered between SFO and Embarcadero or Union Square. 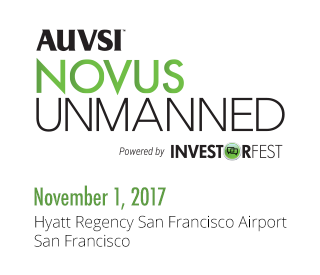 Take the complimentary hotel shuttle to/from SFO to connect with Super Shuttle. $17.00 one-way. Taxi: Service to downtown takes approximately 30 minutes, with an approximate cost of $45.00-$55.00 each way. Town Car Service: Service to downtown takes approximately 30 minutes, with an estimated cost of $55.00 plus 20% gratuity. Caltrain: Weekday train service between San Francisco and San Jose, with commute-hour service to Gilroy. Weekend service is offered from San Francisco to San Jose. The Caltrain station is 5 minutes from the hotel. Trolley Service: Daily free trolley service is available from the hotel to downtown Burlingame.